With Easter now here, we are well into the Revision season and many students have already been attending the GCSE afterschool revision sessions and A’level revision is already underway in class. Our revision programmes continue after Easter and in the build up to the exams we encourage students to make use of our revision guides and online resources and see their teachers with any questions they have. Practice past papers are available for all students and we would encourage students to attempt extra questions in the run up to the exams. 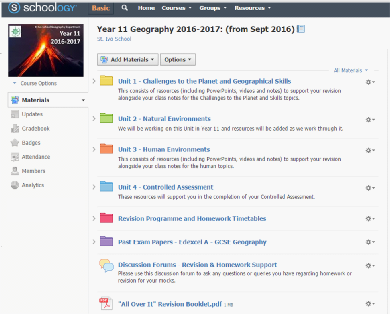 For our GCSE students they also have access to many revision resources via our dedicated GCSE blog www.geobytesgcse.wordpress.com including interactive past questions, podcasts, downloadable revision cards etc. May. 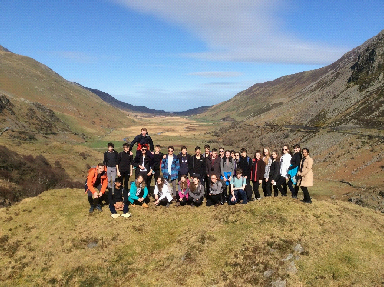 The students had a great time and were a credit to themselves and the school. 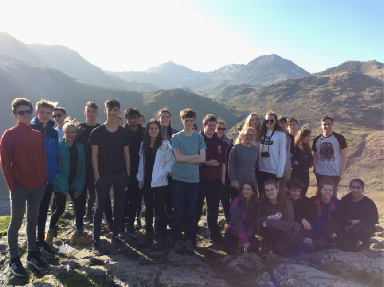 The Geography Department wishes everyone a Happy Easter Bank Holiday.